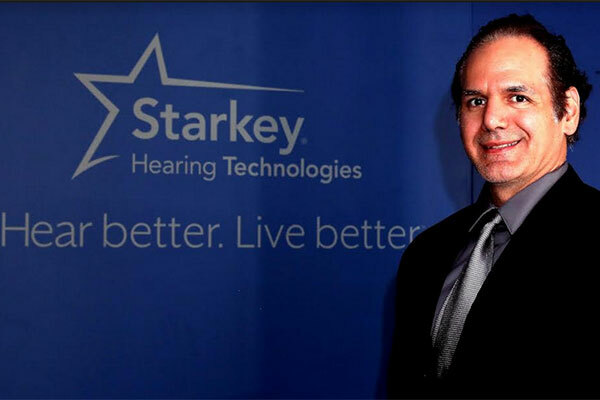 US-based Starkey Hearing Technologies is set to introduce in the Middle East its artificial intelligence (AI) powered devices that use machine-learning technology and directional microphones to identify a wearer’s listening environment and then adjust based on the detected environment’s acoustics. The company has invested millions of dollars in AI technologies that makes it possible for machines to learn from experience and adjust to new inputs and aims to revolutionize the $660 million hearing aids marketplace in the Middle East. According to WHO, around 466 million people worldwide have disabling hearing loss, and 34 million out of these are children. Giscard Bechara, director, Starkey MEA FZCO said: “Close to 16 million people in the Middle East suffer from disabling hearing loss. Artificial intelligence, coupled with advanced sensing devices, is rapidly changing the world around us; we have invested millions in the research and development with regard to these hearing devices. It is estimated that by 2050 over 900 million people will have disabling hearing loss. Genetic causes, complications at birth, certain infectious diseases, chronic ear infections, the use of particular drugs, exposure to excessive noise, and ageing are the contributing factors. “Unfortunately, unlike any other health condition hearing disabilities are left untreated till the person loses his complete sense of hearing in most cases. We are here to support them and generate the right level of awareness so that they lead a more fulfilling and happier lifestyle,” added Bechara.